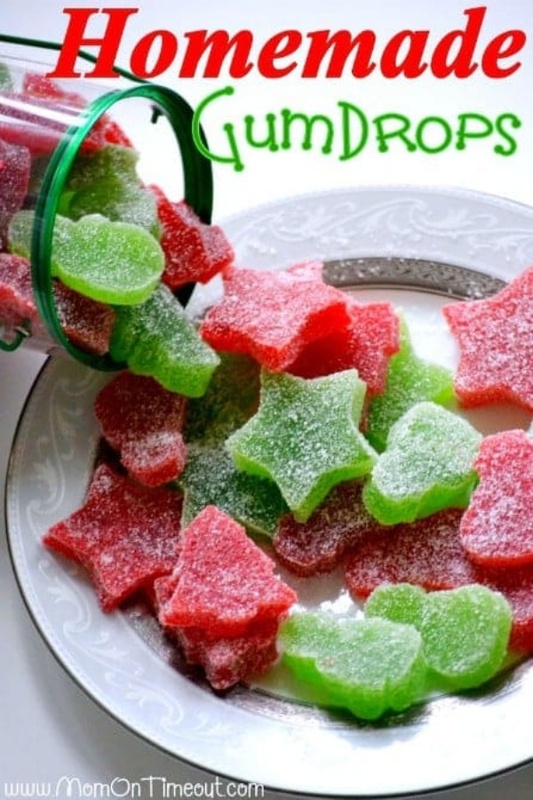 Homemade Gumdrops By Trish from Mom On Timeout. perfect treat to make for friends and family during the holidays! Made with just a handful of ingredients – including applesauce – these gumdrops are sure to become a holiday tradition!